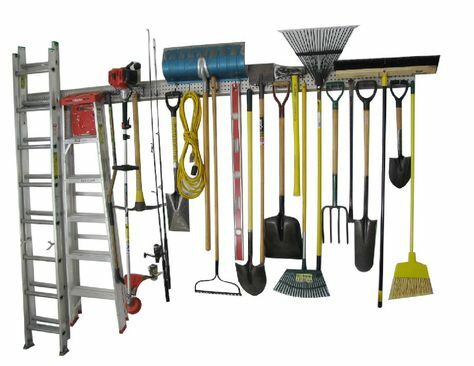 We’re in the process of researching and looking at more pegboard storage options in the other side of our garage for items like brooms/rakes/ladders, etc.. and a section for gardening tools. 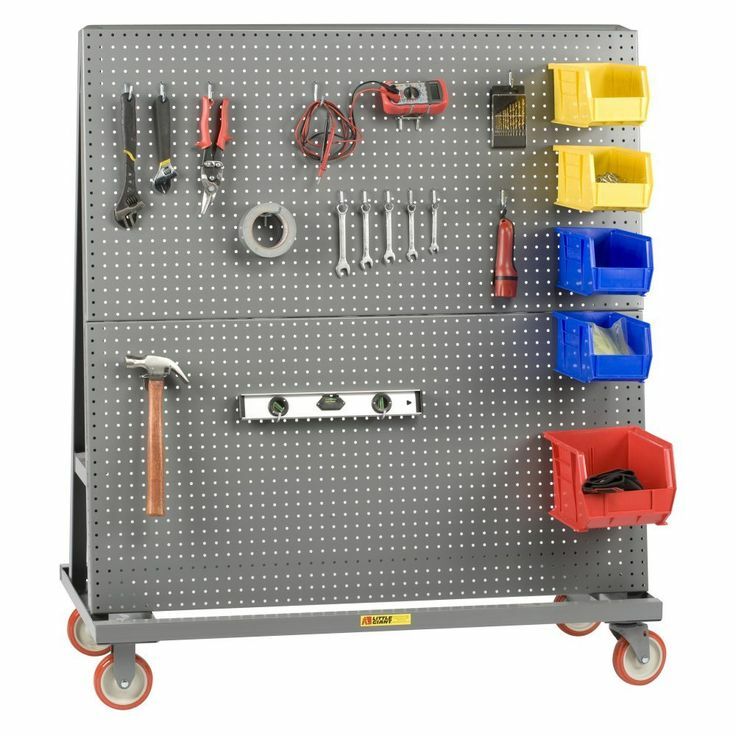 I have also been on the hunt for a combination pegboard storage workbench as well. 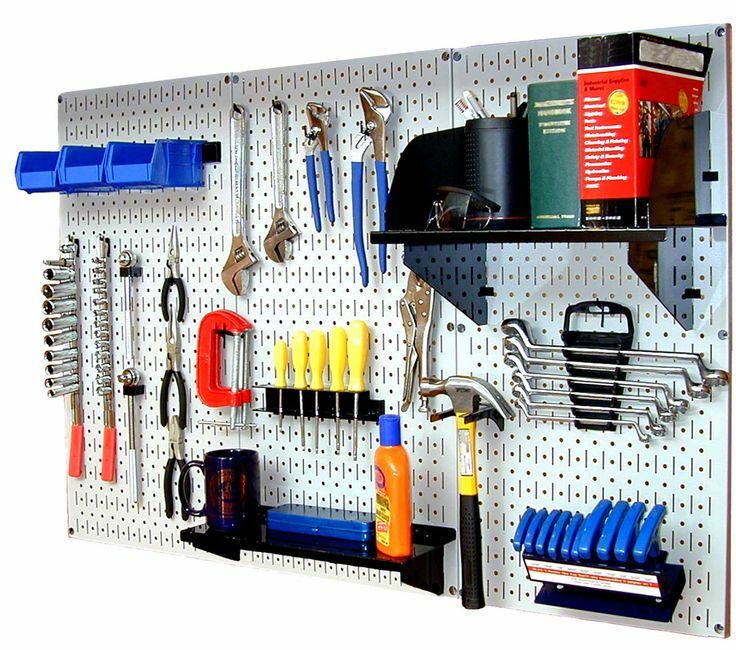 Building the pegboard storage in our garage was the best thing we have done to help us get our garage organized. 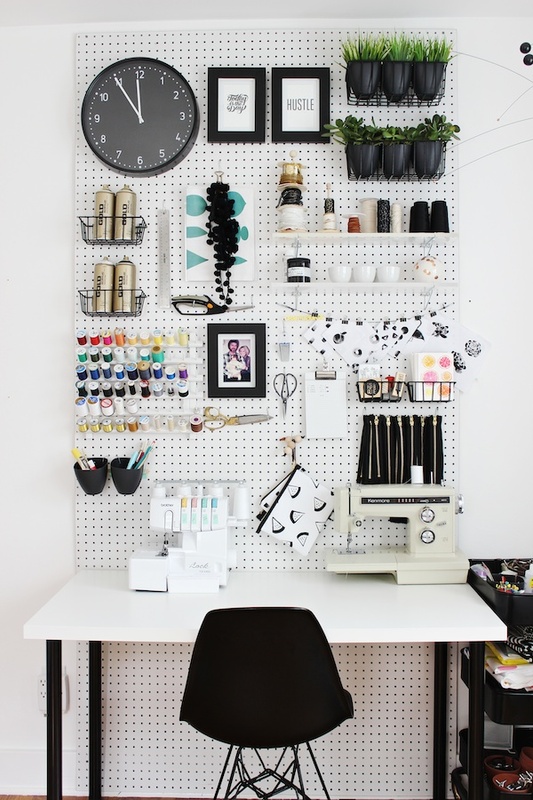 If you want to see how we built the pegboard walls, you can find that tutorial here. 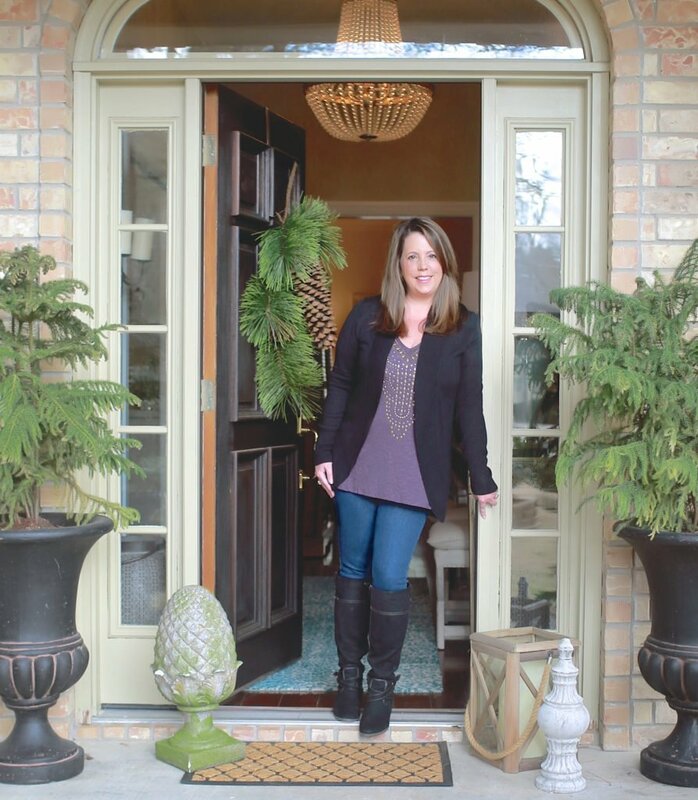 Our plan can be easily modified for any size or any area in your home. 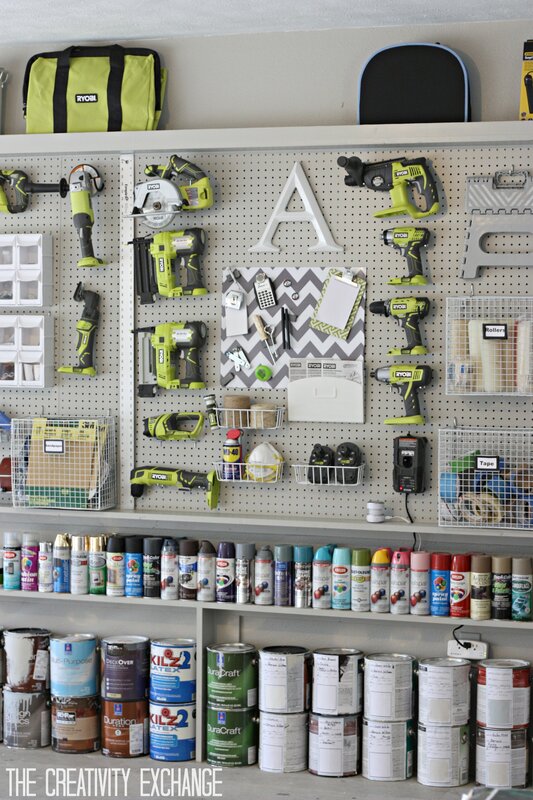 As I have been researching more storage products for our garage, I have been so blown away with how people are using pegboard for getting organized and I wanted to share what I have found with you today. 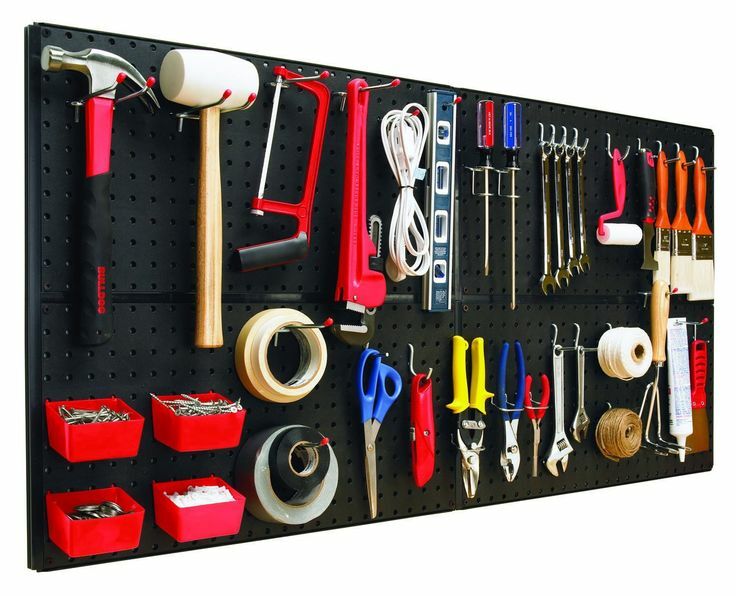 As you look at today’s inspiration, just know that any of these pegboards ideas could work for almost any room. 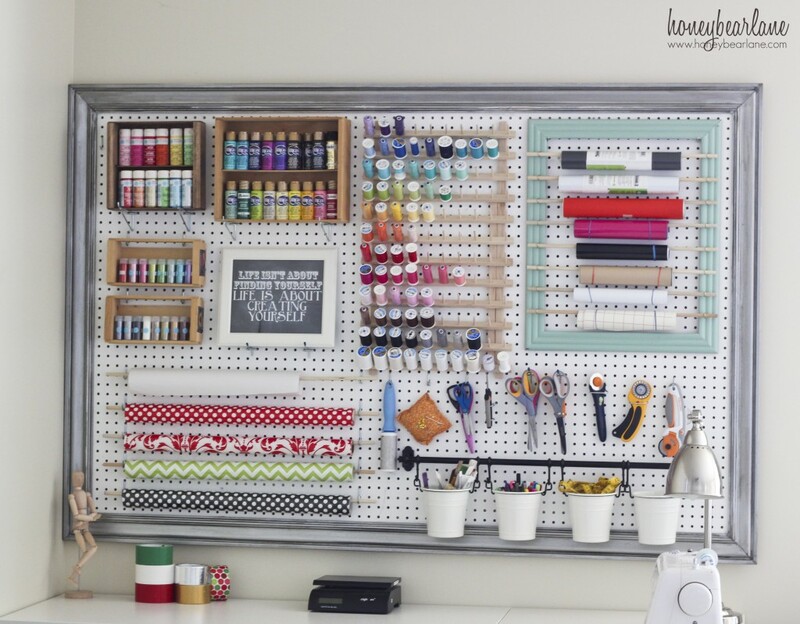 At the end of the post, I’m sharing some of the coolest pre-made pegboard storage systems with hooks that you do not have to build. It’s amazing what they are coming out with! 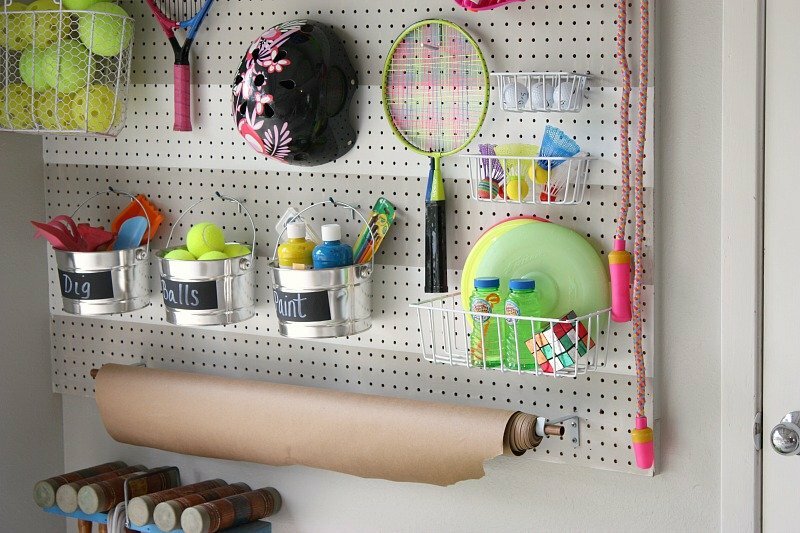 So many pegboard possibilities and creative ideas for getting and staying organized! I hope there is something here that inspires and helps you in some way! 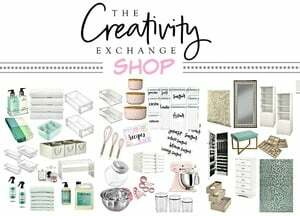 If you’re looking for more creative ways to get organized, you can check out some of my past projects here. Cyndy, thanks, These are great ideas and I was not familiar with the premade ones. 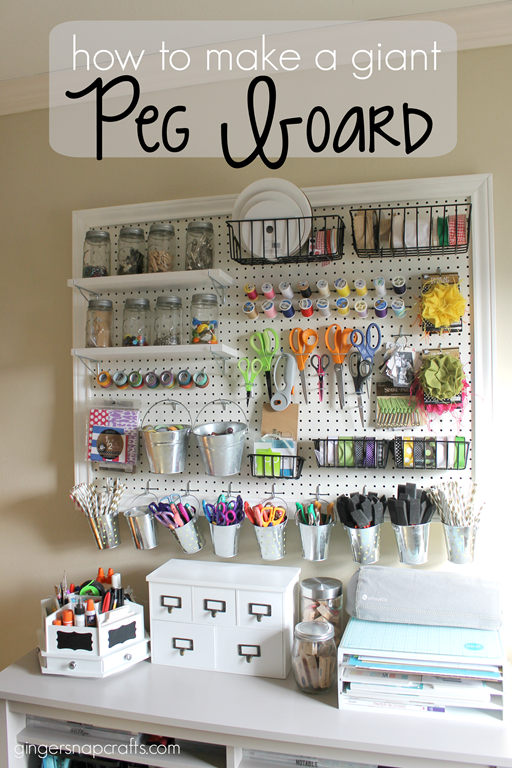 I love pegboard and we are planning on using some in our garage as well. 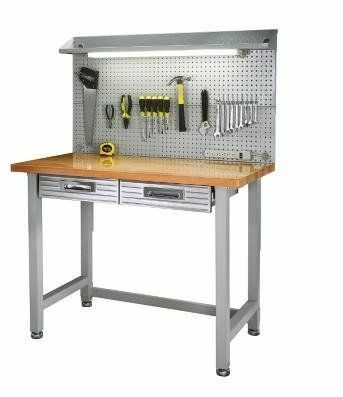 I think to use one above a potting bench might work well, too. Hope you are enjoying your summer….take care. 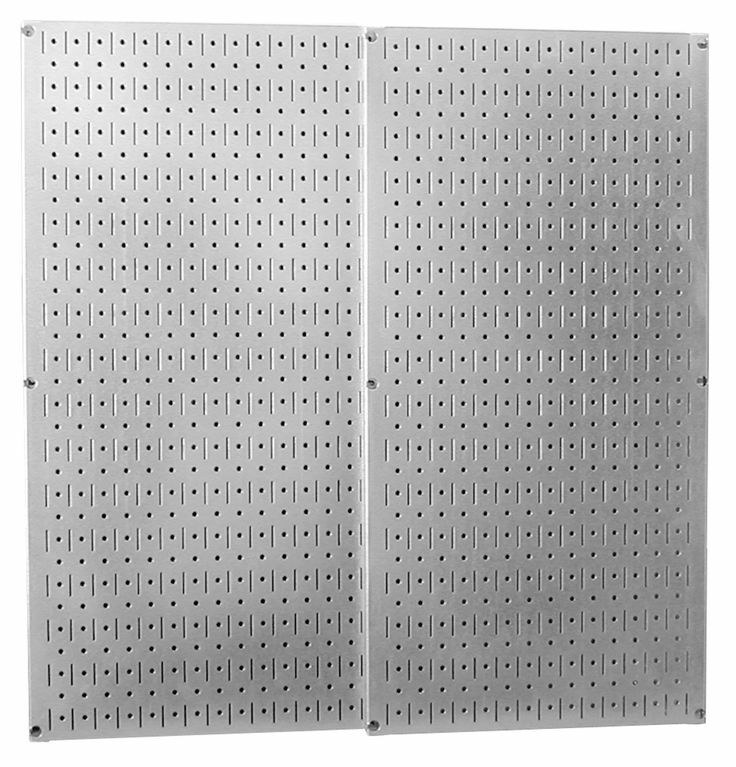 Cyndy, you could knock out one of those 2-sided rolling pegboard systems in a weekend. I have faith in you, girl. But the footprint might be a bit much . . . . 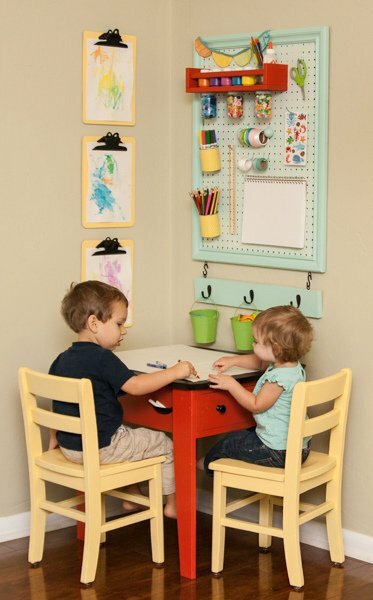 I love your ideas Cindy, I hope to use the kids corner one for my niece and nephew. 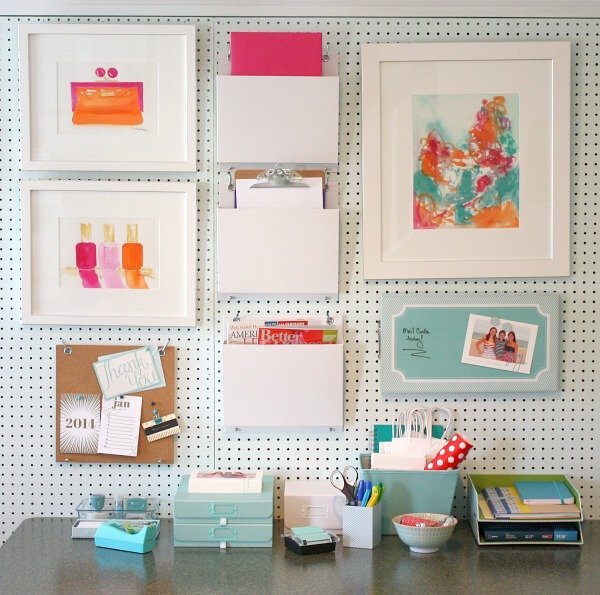 I also want to try the organizing offices and desk areas for my home office. 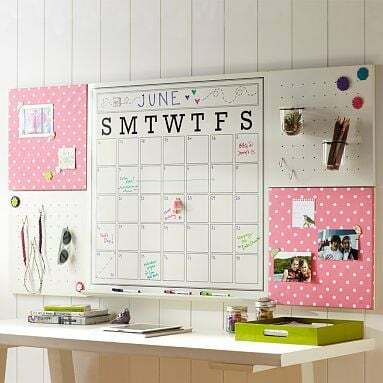 I think that will help me to get more work and school work done with ease. 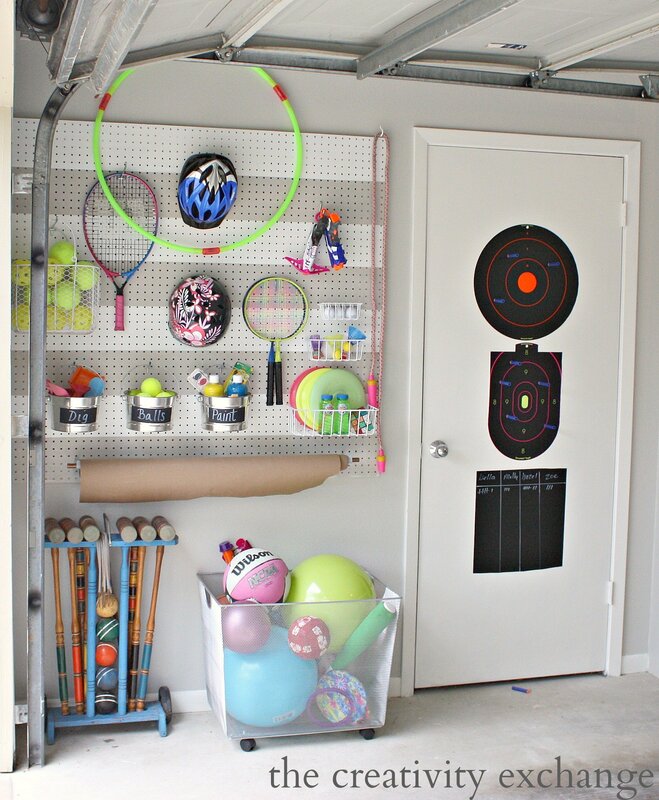 Your garage is incredible in the way you have it all organized! 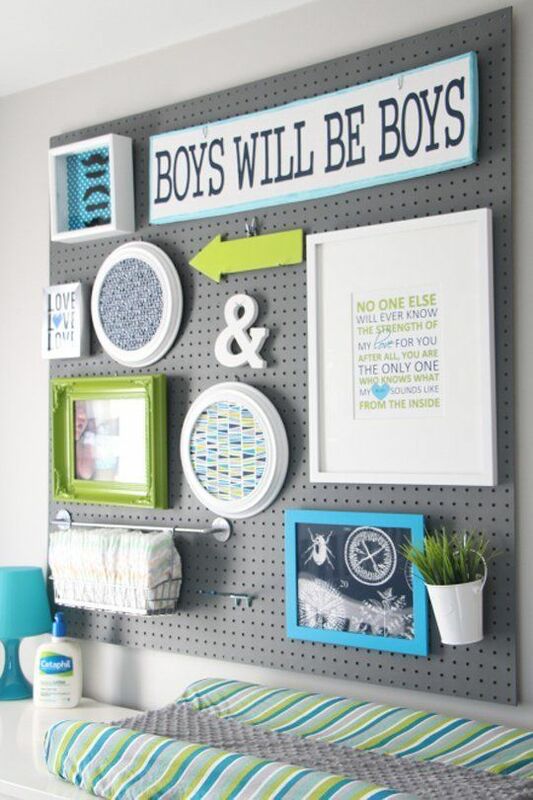 I love that you used peg boards for the wall. 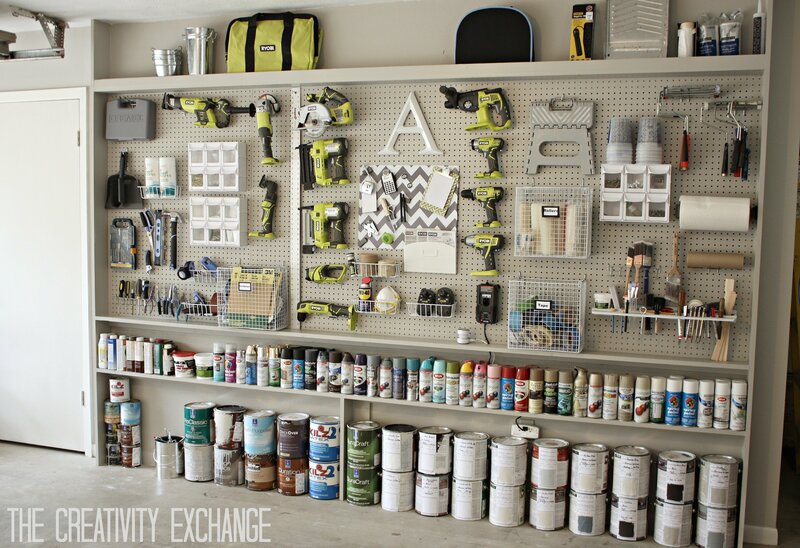 I’m also amazed at the number of spray paint cans you have! We have all our stuff just in bins and boxes in our garage, but seeing this is motivating me to get out there before the end of the year and get it organized.